There is clearly only one reason to travel to hot, sunny countries - exploring their supermarkets! While I could read other people's accounts of this, it seems much smarter to hide and do my own research - especially when they usually have great air conditioning. I picked these up in Spain last week. 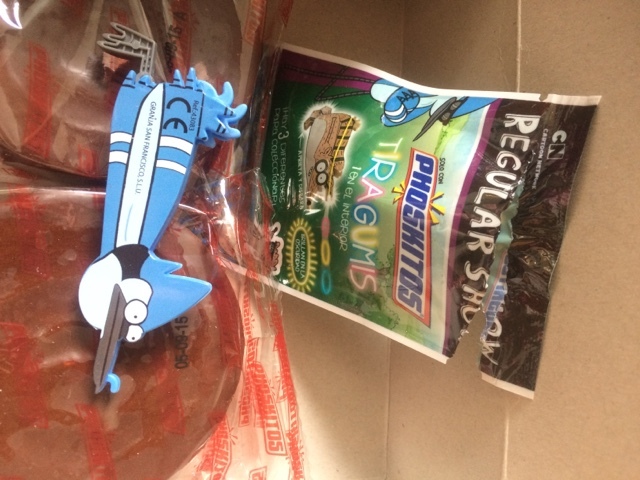 A great cartoon box, a familiar product with a twist, and a free toy! 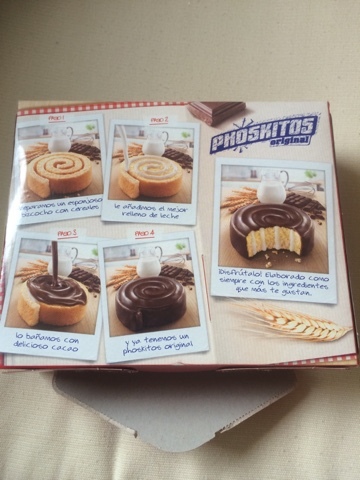 As the box explains - it's basically a slice of Swiss roll covered in chocolate. 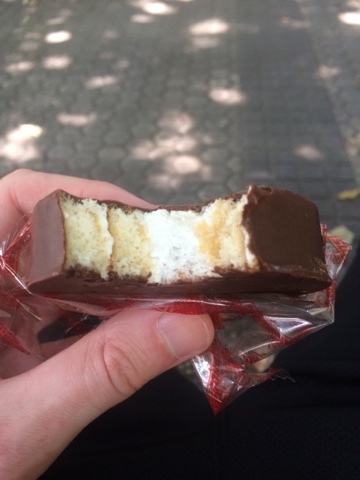 Here in the UK we have mini rolls which are a full Swiss roll, but on a smaller scale. These sliced ones seem more popular elsewhere. They come individually wrapped to help with the transport and sharing side of things. And they look pretty much like the ones on the box - which is increasingly rare these days. 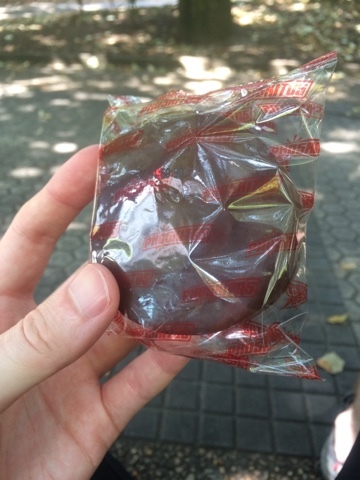 The flavour is less sweet and creamy than the UK versions, and the sponge doesn't actually taste of much. It was a welcome snack though and I had enough for four days. Traveller tip: don't throw the box away - these squashed really easily in the backpack... Whoops. These did seem a little overpriced, but the reason every child will turn their pester power up to 11 is the toy. This was almost pound shop quality and actually both worked and looked like I expected. Collectors will want this kind of thing. I'll probably give it to a child. Well worth a wander into the other aisles of the supermarket when you are next abroad - they aren't just for bottles of water and cheap multipacks of ices! The font on the packaging totally looks like the Snickers font. They don't look to be related though! 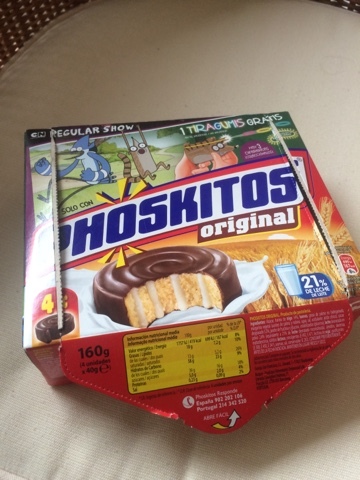 We thought that brand did look familiar too - but nothing even slightly Snickers about the product inside!